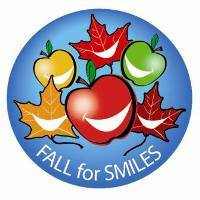 September 1st kicked off the second annual Fall for Smiles campaign. Oral Health America’s goal is to promote dental self-care, regular dental check ups, healthy eating and avoiding tobacco use. You can check out their website here. Dr. Martin offers family dentistry in Lynnwood.